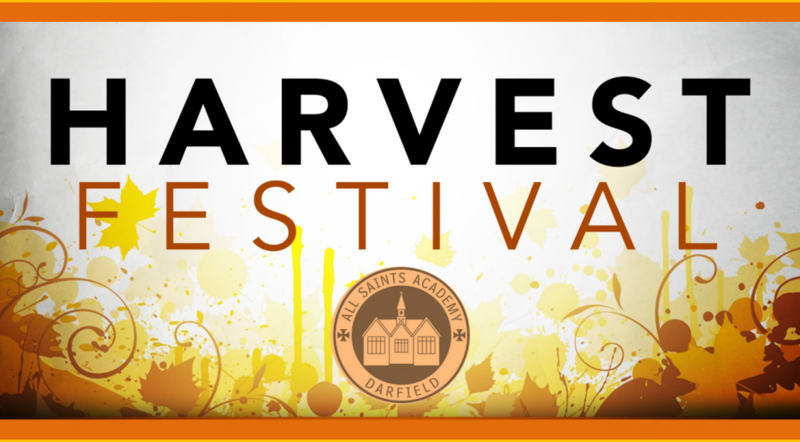 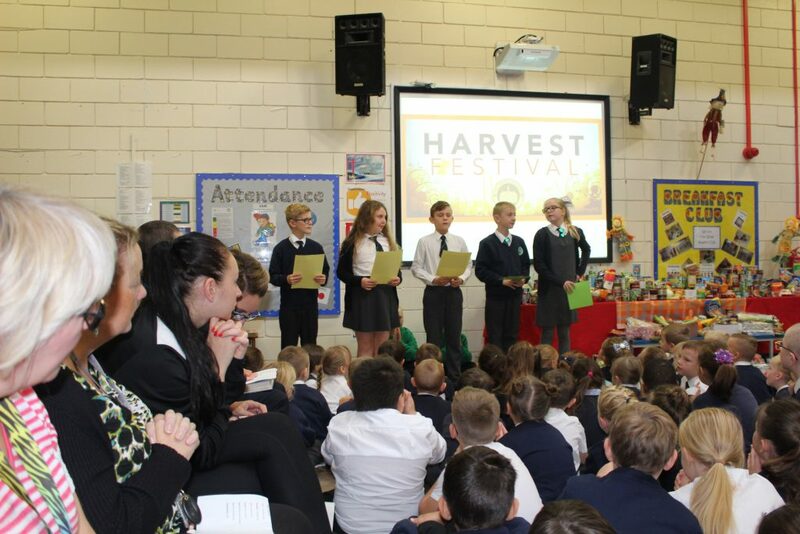 We had a wonderful Harvest Festival this morning. 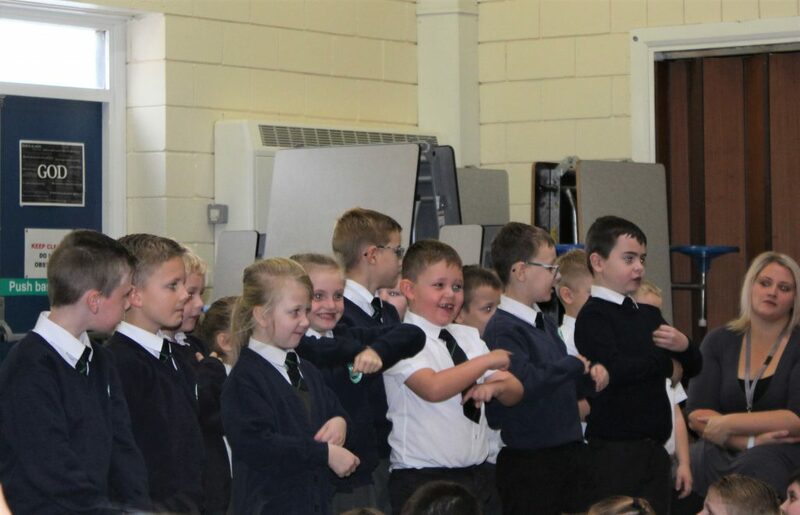 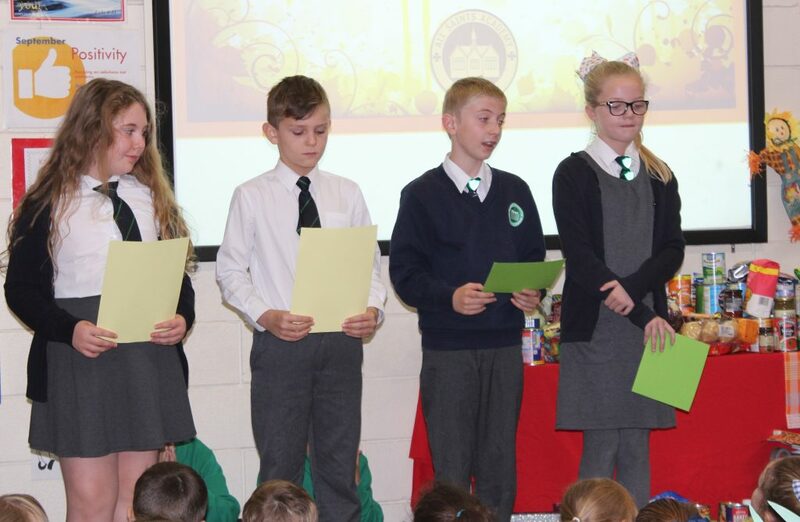 The children sang a mixture of traditional and modern Harvest hymns, songs of their own creation and even a version of the Frozen classic,with a twist, ‘Let it grow.’ They also read poems and prayers and showed off their baking. 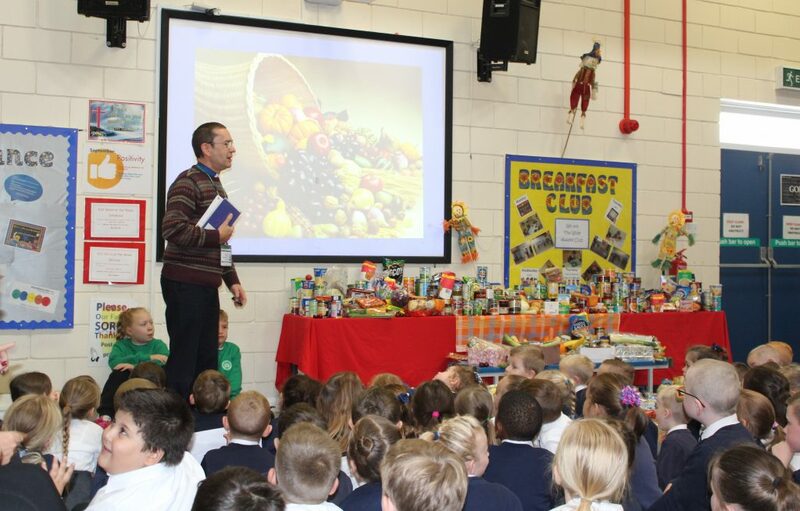 Reverend David gave a short talk on God’s provision to us. 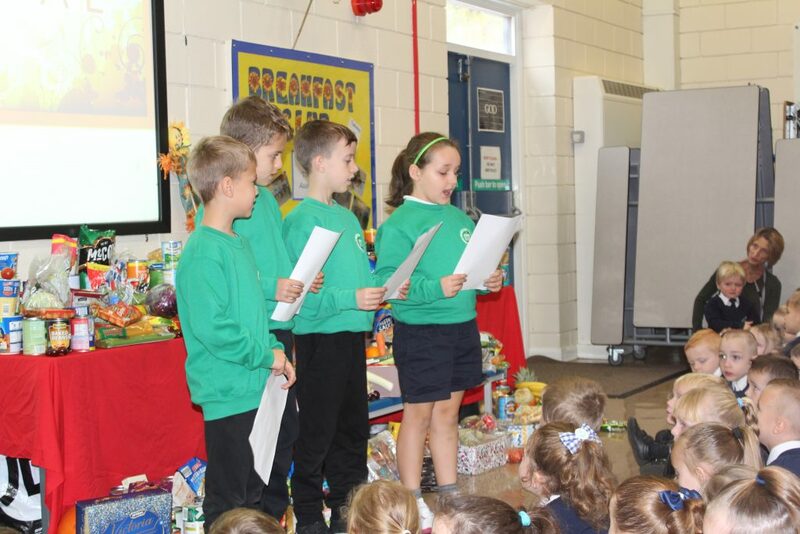 Wonderful Harvest assembly. 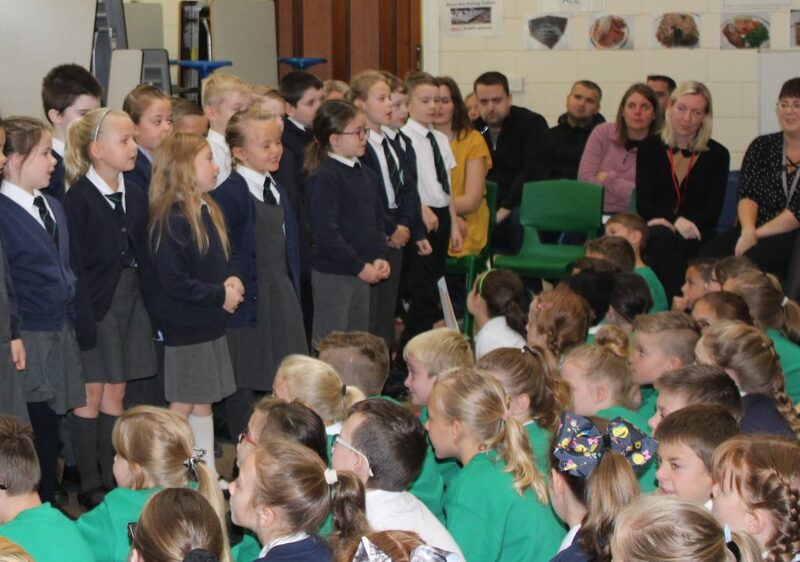 Great singing from the classes and the food donations looked fantastic. 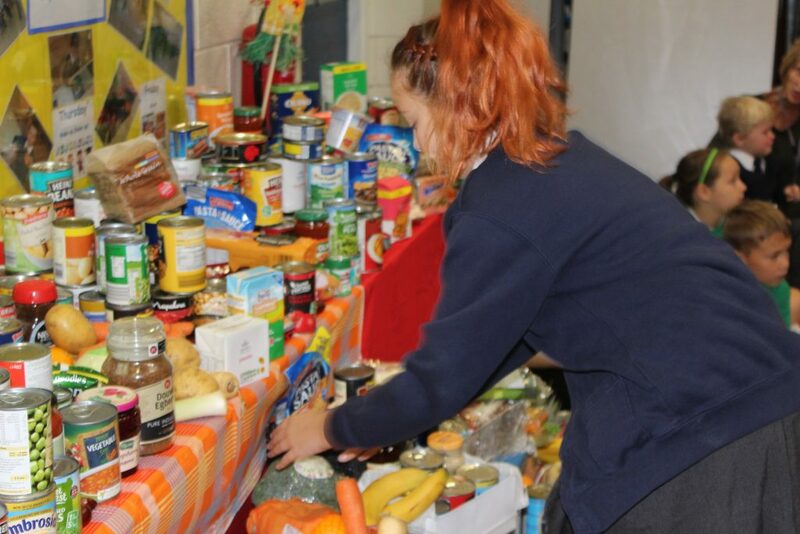 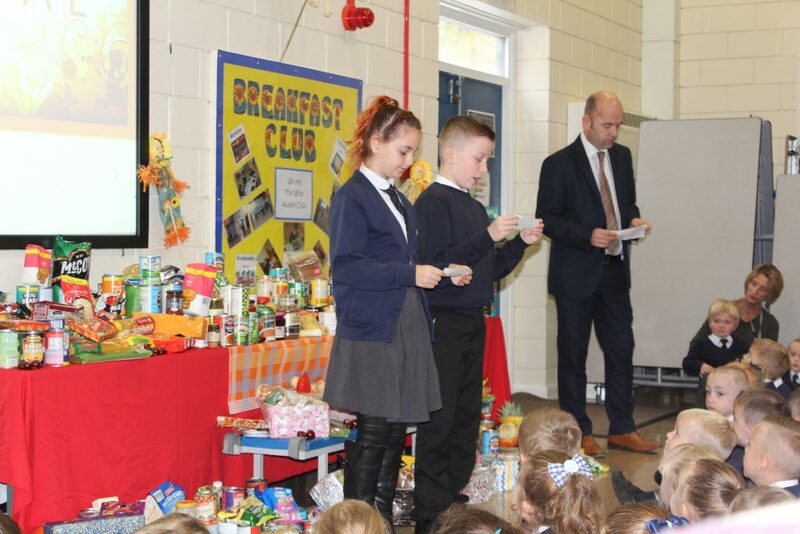 The Harvest gifts will be distributed to local elderly residents by children of Year 5. 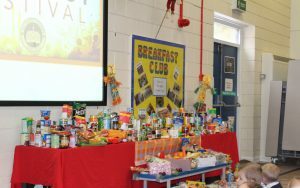 A big thank you to all the parents who were able to attend this morning and for all the generous donations.